The evolution of MBLAQ’s interpretation of 80’s singer/songwriter Cho Duk Bae’s 그대 내 맘에 들어오면은 [Come Into My Heart] from debut to when they sang it last together at the Curtain Call shows in November 2014 is evidenced by their own evolution as artists who were able to fully understand the beauty and foundation of a well-written and composed song, and make it their own. In December 2009, Y-Star caught up with the men in the midst of arranging and ultimately recording 그대 내 맘에 들어오면은 [Come Into My Heart]. If you have had the opportunity to listen to Duk Bae’s version, you will note it had a very jazzy flavor to it. Looking at the evolution the song took by MBLAQ alone is well worth noting in that they moved it from Duk Bae’s jazz rendition to MBLAQ mid-tempo pop to exquisite MBLAQ ballad. A song clearly driven by vocals, it really became a gorgeous showpiece for G.O even though each one of the five members of MBLAQ had the opportunity take lead in the song at some point. At its core, however, . . . at its very foundation, is G.O. The June 15, 2013 Immortal Song moment is a stunning display of the synergy and cohesion these five incredible men had as a group. I cry like a little girl every time I watch their IMS performance because I think it is one of MBLAQ’s most perfect moments on the stage as a group but also highlights each of them, individually. 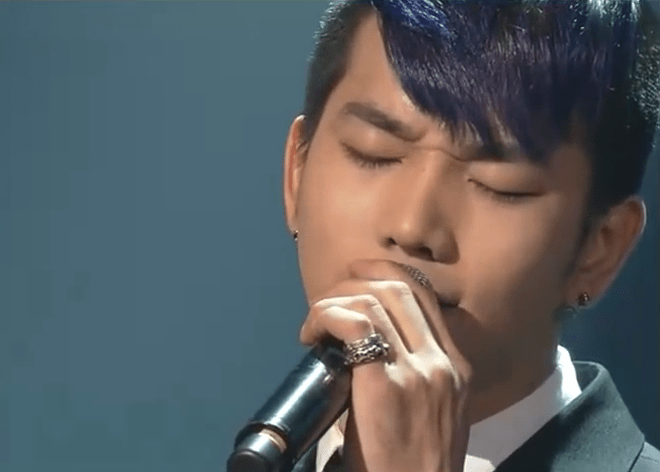 When Yang Seung Ho steps away from the piano taking on the gentle falsetto usually reserved for G.O, he captivates. 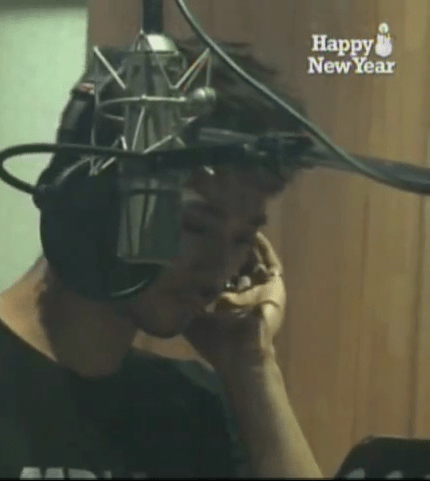 The climactic point trading vocal phrases with G.O that follows at that moment in the song is breathtaking. 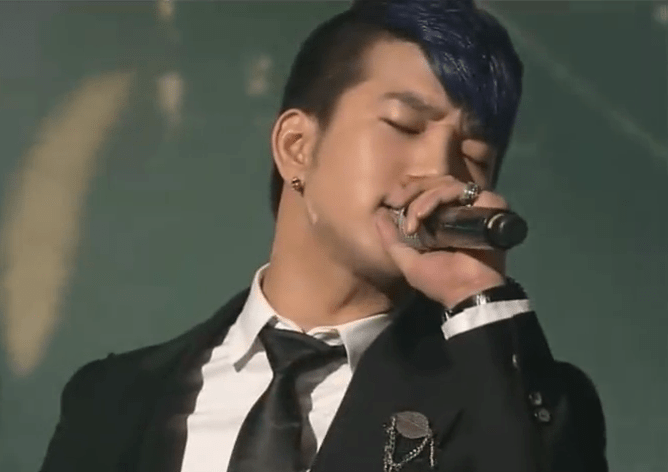 G.O’s voice was as rich and velvety as ever in the IMS performance. From the opening when he begins their journey, through the weaving of his powerful yet gentle voice around the others with intricate precision, to the final achingly beautiful close of the song. 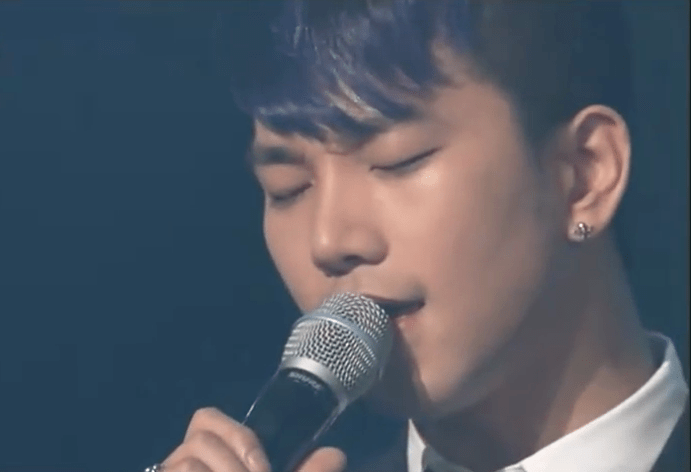 MBLAQ’s rendition of 그대 내 맘에 들어오면은 [Come Into My Heart] is uniquely captivating and breathtaking…..much like G.O himself. Categories: G.O Military Discharge, MBLAQ Musings, The G.O Files | Tags: Cho Duk Bae, G.O, G.O images, G.O's Military Service, Immortal Song 2, 엠블랙, 지오, 초덕배, Jung Byung Hee, Jung Byung Hee images, MBLAQ G.O, MBLAQ G.O images | Permalink.